The San Diego County Apartment Association announced Tuesday it is asking its member landlords to alleviate the burden on rent-paying federal employees affected by the ongoing government shutdown. 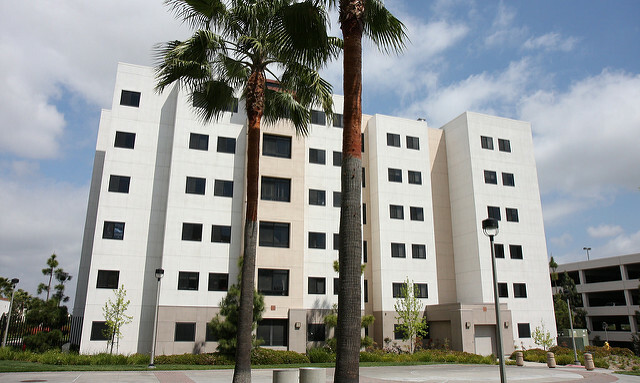 SDCAA Executive Director Alan Pentico suggested that the association’s roughly 2,000 member landlords waive late payment fees, accept partial rent payments and set up alternate rent payment plans for tenants who are federal employees. The association also noted to its member landlords that federal housing subsidy programs like Section 8 are also affected by the shutdown. Local and national organizations have attempted to fill the financial gaps for workers affected by the shutdown, which began Dec. 22. The Combined Federal Campaign, the federal government’s workplace fundraising program, announced Jan. 11 that it will provide short-term assistance with food, rent and utilities for public-sector workers in San Diego County. The shutdown, now the longest in U.S. history, is in its 25th day. More than 800,000 federal employees nationwide are currently furloughed or working without pay.